Cyber Attacks are getting more and more frequent nowadays. From government institutions to hospitals, banks and other financial institutions. There’s almost no rest for cyber criminals and the amount of illegal activities they couldn’t accomplish. And their newest victim – The Auto Industry. 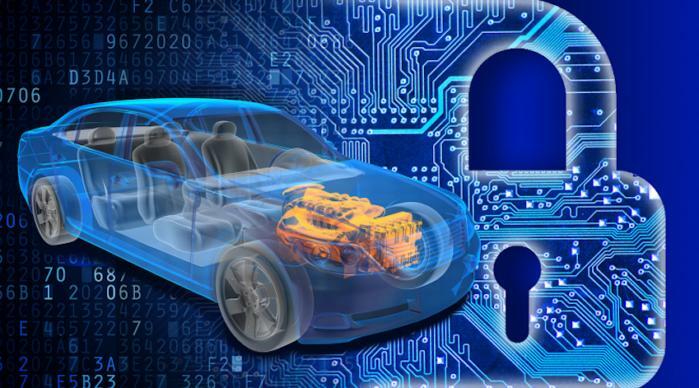 Car manufacturers, or all manufacturers in general – normally go to great lengths in order to protect and keep their trade secrets private and confidential. From building designs, machine layouts, automation plans, and other state of the art advancements is the key to any car manufacturer’s production potential for their business. This could help determine their future in the automotive industry. Needless to say, that if exposed, this could shift the balance, thus putting them at a disadvantage against their other industry competitors. Sadly, that’s exactly what happened just a few days ago. A massive data breach of over 100 manufacturing companies occurred and some of the major companies affected were Ford Motors, General Motors, Fiat Chrysler Automobile, Toyota Motor Company, Volkswagen, including Tesla Motors, Inc. Just imagine, these companies just got their industry secrets taken and exposed. Upguard Security Firm researcher, Chris Vickery, discovered a treasure trove of these sensitive company documents uncovered and unprotected online. Even more disturbing for Vickery is that the documents contain top industry information for most of the major car manufacturers – from employee IDs and personal data, design blueprints, detailed schematics, major contracts, non-disclosure agreements, work plans and other related client resources as well. One notable information that was also included was the use of robotics and advanced automation by some of these companies. The almost 50,000 files and records can be easily used by cyber criminals to compromise the overall operations of these companies or even trade them to competitors for a pretty large sum. As mentioned earlier, this could tip the scales and definitely provide their industry competitors a distinct advantage over them not just today but in the future. Vickery reported the data leak right away and all the information was taken offline almost immediately. This is a key concern especially for car manufacturers since their supply lines are at risk when it comes to vehicle safety concerns. Officials and executives from the aforementioned companies declined to provide any comments regarding the incident and were unreachable after the reports surfaced online.